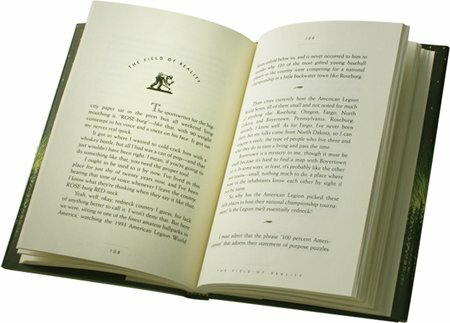 We provide page designs for all types of books. 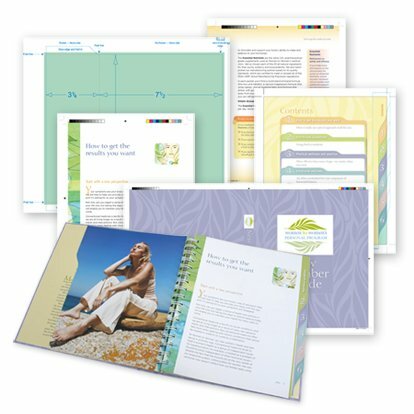 We also provide press-ready page files for any printer or print method you require, whether POD or offset. We accept complex books. 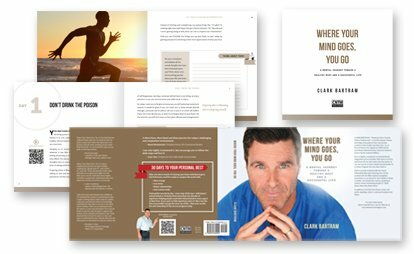 Even for the most basic books, unique page designs can help a book stand out and above the competition. Want book distributors and reviewers to notice your work? You’ll have a harder time if your book cuts corners and looks self-published. Add value with beautiful design. Modern readers want value. 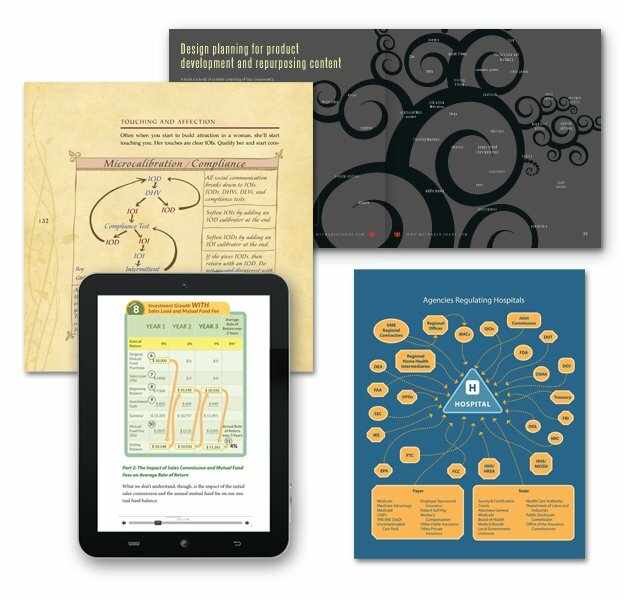 Books with visual categories—checklists, examples, sidebars, and pull quotes—stand out. Readers can instantly see that they can get value from the book and easily find their way back to the content they like. 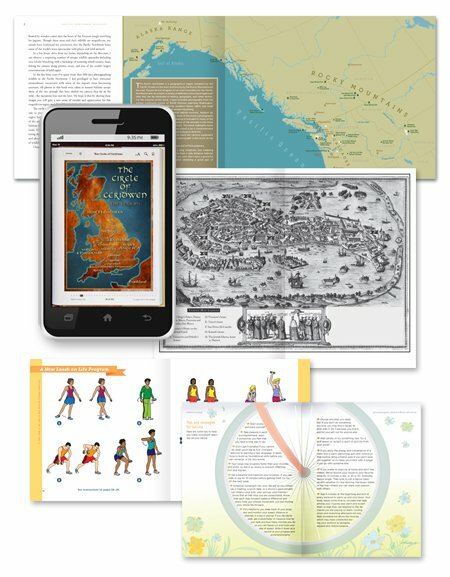 With good planning and design, a book can become easier to use and more valuable to readers. And that’s just one way design can increases book sales. 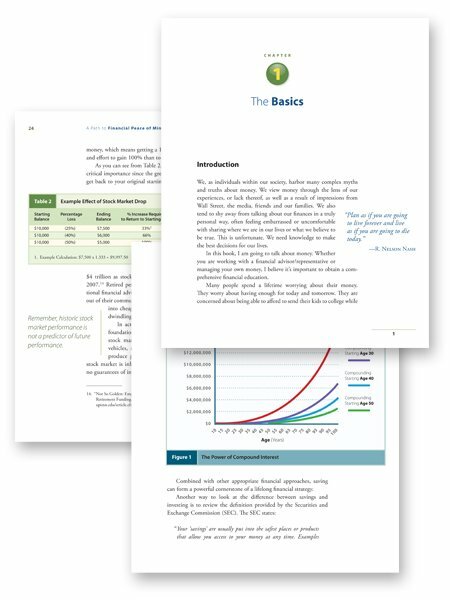 For a fully professional look, have your diagrams, figures, and tables styles to match the book design. If you're a business professional, we can also re-purpose the book elements into fully branded slides for your presentations and workshops. Publishing is one of the most cost-effective ways of promoting your business and personal expertise. We can help create a design strategy that helps you communicate your message and branding. Unique illustrations, maps, and graphics are another way of adding value to your book product so that it stands above the competition. 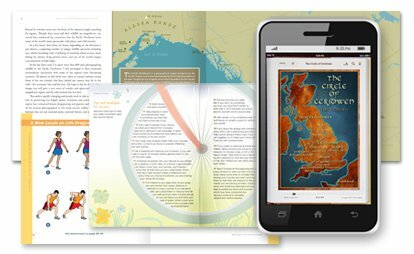 Adding even one map can increase book sales. We can customize existing maps or create entirely new and original ones. 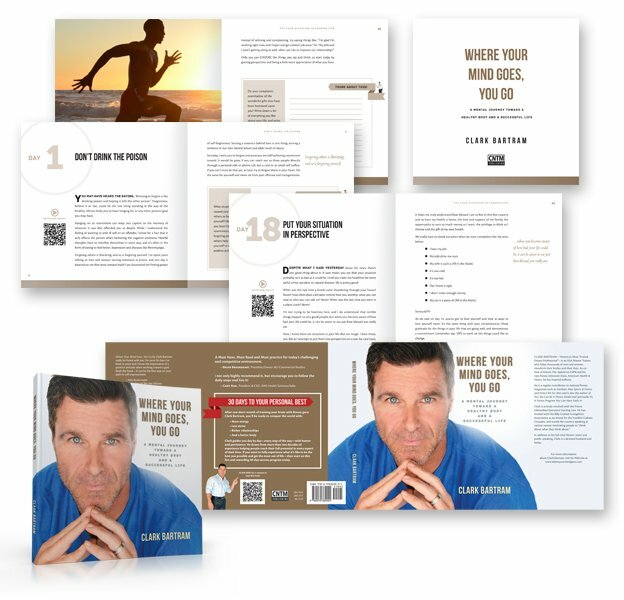 To complete the professional look of your book, allow us to design your book cover and pages together. We can coordinate all the elements of your book and prepare the printer files. Our one-stop service will save you time and money and eliminate possible errors with mismatched files at the printer. We can prepare reliable press-ready files for your project. We understand how books are put together, including complicated books. We can do file set up for fold-out pages, pockets, die-cut tabs, embossing, or any other feature you want to make your book standout. 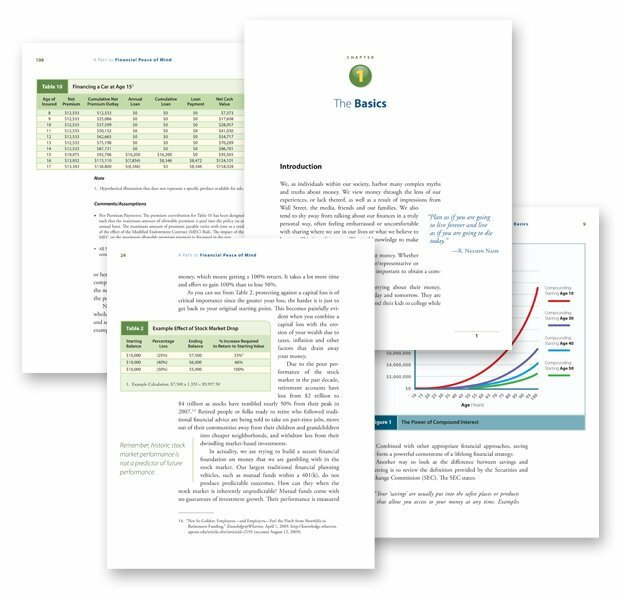 —Yara Abuata, Production Manager, BenBella Books, Inc.
Free Estimate: We’ll give you a written estimate showing the costs involved in the design and file creation process. Free Design Consultation: Get the benefit of our industry knowledge. You can talk with us any time during the project. We can also help you with money-saving tips. Free Project Management: Save time, save money!—We can take care of all your project requirements, so you don't have to coordinate multiple suppliers or master book industry skills. We do proofreading, editing, table and figure styling, graphics creation, image color-correcting, cover and page design coordination, photo searches, barcode generation, book spine adjustment, file preparation, printer instruction preparation, and more. 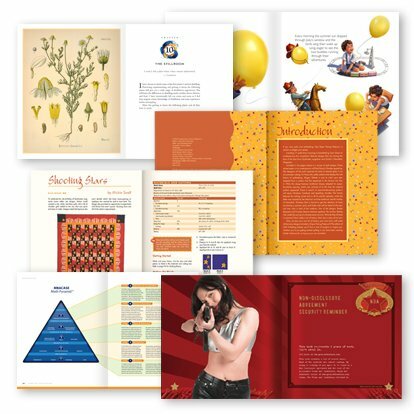 Competitive Design: Our design aim is to create a design that fits the character and unique selling point of your book. We aim to give you a competitive advantage in your book category. Design Adaptability: Our book cover designs are produced with sufficient resolution and margin for paperback, jacket, and case editions. 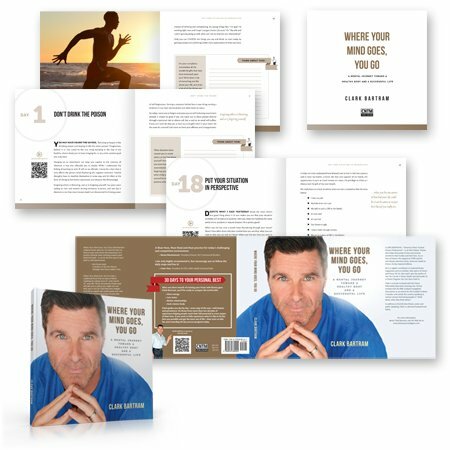 We also create ebook covers with sufficient resolution for print editions. We anticipate requirements for multiple editions and related marketing resources when possible. 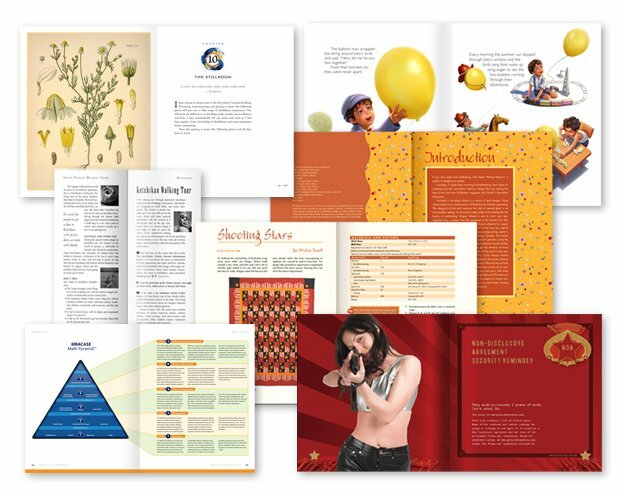 Design Consistency: We look for ways to coordinate the cover with the page designs. Whether you have a simple paperback or a complex how-to book, we can develop a design strategy to match your cover with the pages and elements throughout the book. Multiple Design Options and Revisions: You can request design options based on any concept you have, or you can allow us as much creative freedom as you would like. You can also request revisions to refine the design so that it best reflects your vision for the book. Technical Expertise: No project is too complex. 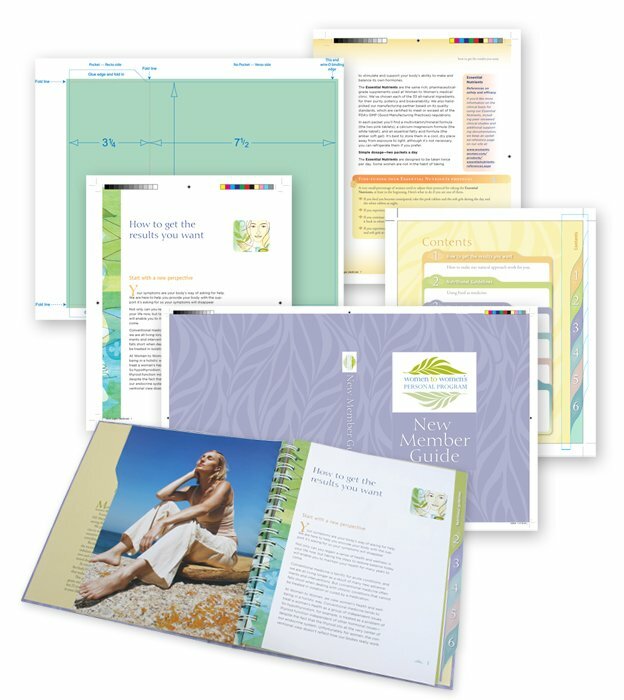 If your book requires fold-out pages, special tabs, pockets, inserts, or any other feature, we can set up the files and provide instructions to the printer for you. We understand books and know how to create press-ready files whether your book is B&W or process color, or requires spot colors. All book cover layouts are adjusted for the specific number of pages and paper bulk. 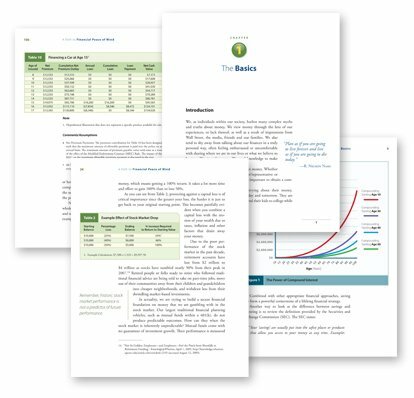 Reliable Press-Ready Files: When completed you get a copy of the press-ready files that you can archive and send to any printer of your choice. Print Management: We offer an optional low-cost print management that includes consultation, estimates from reliable printers, review of color-proofs and other print specifications, and direct dialogue with the printer. If you don't have a trusted printer or if you have a project that requires special print expertise, we can help you. 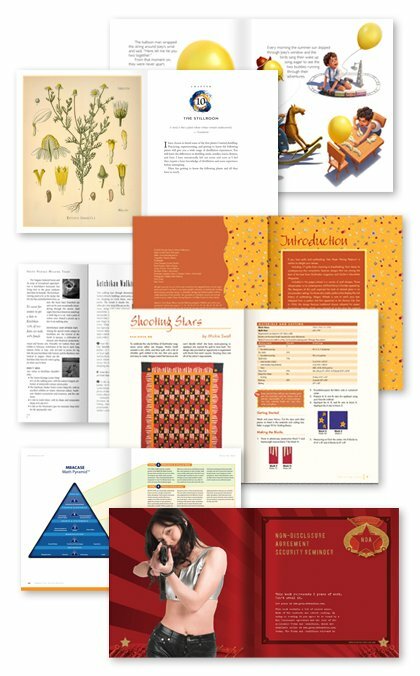 Let’s work together to create a book design that will impress readers and book professionals. Call us so we can discuss your book design and project needs. We’ll give you a free estimate and answer your questions.